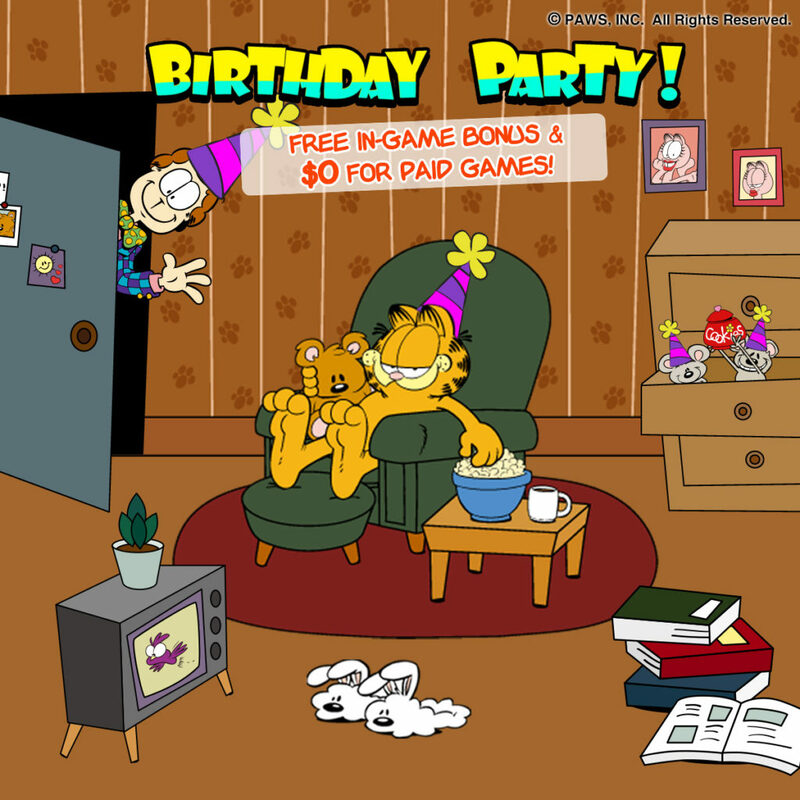 19 JunIt’s Garfield’s Birthday Party! 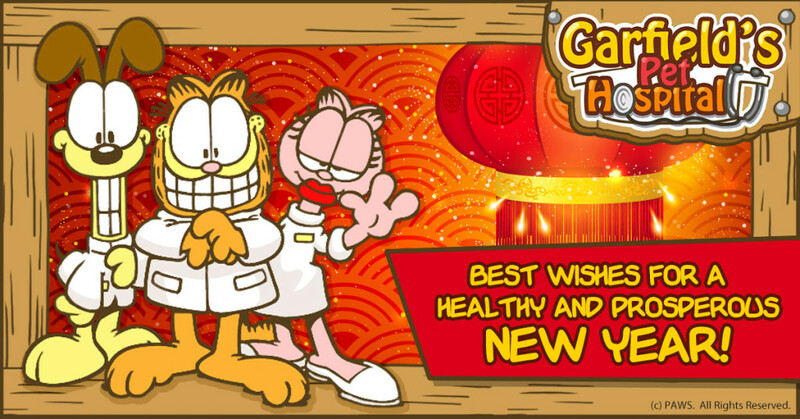 05 FebGarfield greets everyone a happy Lunar New Year! 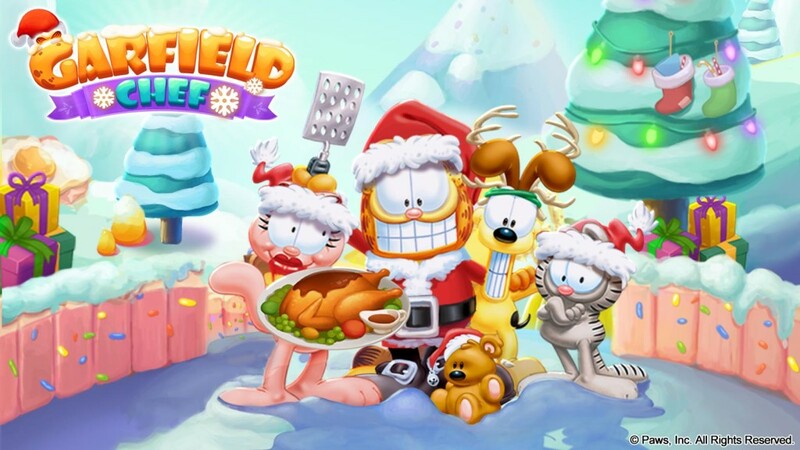 10 DecCelebrate Christmas with Garfield! Posted by admin in Android, iOS , Followed with No Comments. 27 NovCelebrate Thanksgiving with Garfield! 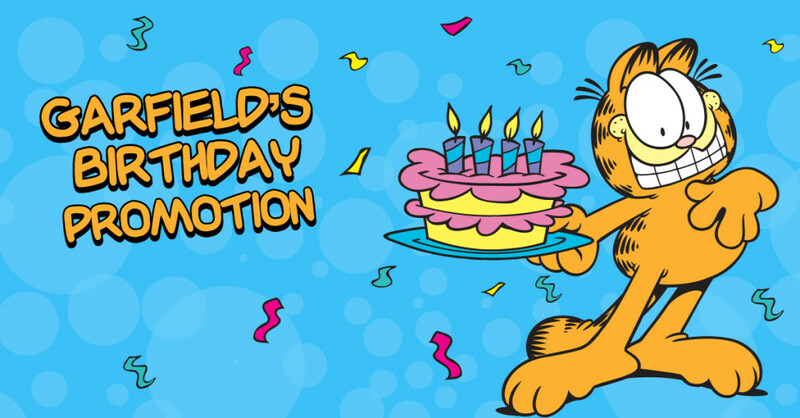 17 JunGarfield celebrates his 37th birthday with two new games and tons of giveaways! 10 DecGo on a wild ride through Garfield’s dreams in Garfield’s Adventure! Posted by admin in Android, Blog , Followed with 1 Comment. 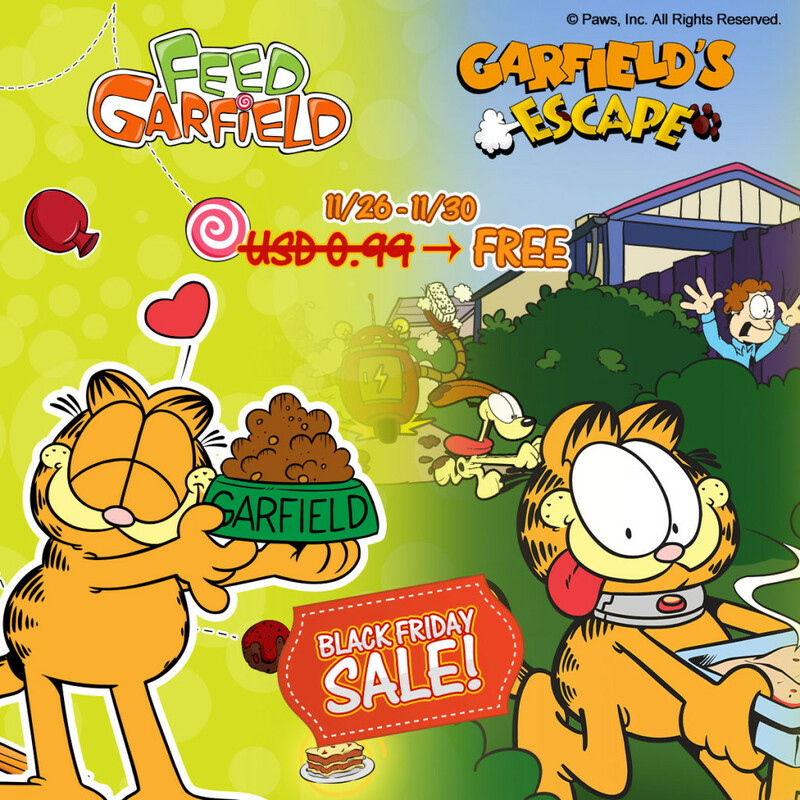 25 NovGarfield celebrates Black Friday with awesome deals! 24 OctCelebrate Halloween with Garfield’s Fright Night Promos! 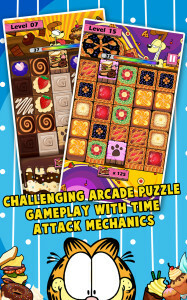 01 SepGarfield Puzzle Buffet now available on Google Play! 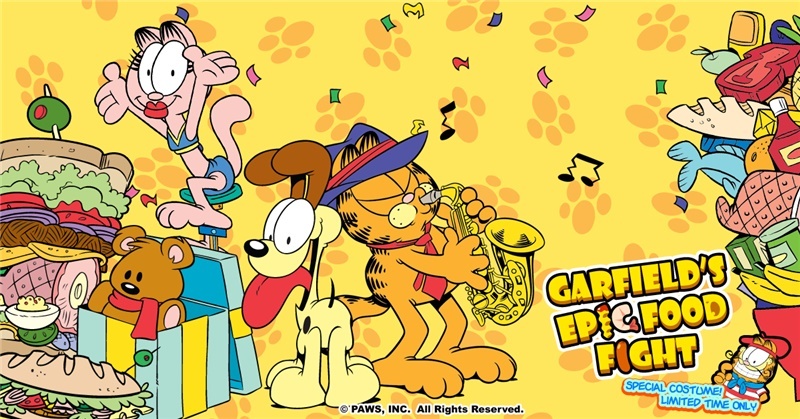 13 JunCelebrate Garfield’s birthday with awesome deals!